The Peepal Grove School is a co-educational, residential and alternative school in India (affiliated to the CISCE Board) located in Gongivari Palli village, Sodam mandal in Chittoor District of Andhra Pradesh (India). The school was founded by Sri M and was inaugurated by the then President of India, Dr. Abdul Kalam in December 2006. The student population is 115 ranging from grades 4 to 12 (8.5 – 18 years). 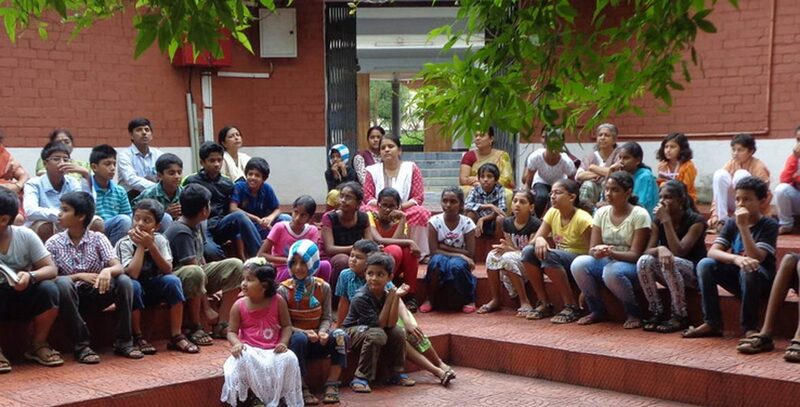 It is one of the few schools providing alternative education in India. The Peepal Grove is a four-hour drive from Bangalore, and is spread over 25 acres. 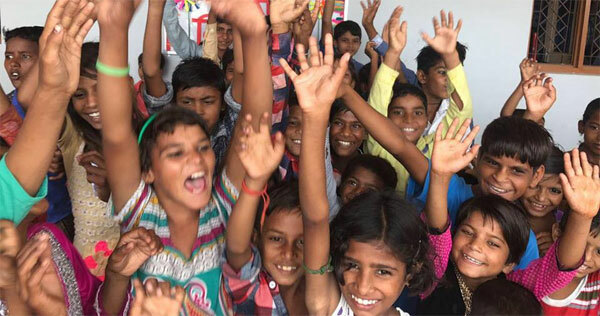 The Peepal Grove School’s vision is to provide an environment conducive to in-depth exploration of knowledge—where children learn to think critically, creatively and independently to achieve academic and personal goals. The school is based on the value system which encourages students to celebrate their cultural roots while embracing a global perspective. The Peepal Grove School strives to provide an environment conducive to developing values and attitudes through questioning and dialogue. These values and attitudes lead individuals to contribute to society through excellence in one’s chosen field.The emphasis is on collaborative learning (rather than direct teaching), which is student – centric. The school is affiliated to the CISCE Board, Delhi. The school has students in grades 4 through 12 (8.5 – 18 years). In grades 4 through 8, the school’s focus is on developing the fundamental skills – Explanation, Interpretation, Application, Perspective, Empathy and Self Knowledge. Class strength is roughly 25 students. The teacher-student ratio of 1:6 ensures individual attention for every student. Students are drawn from all regions of the country and also from abroad. The school focuses on promoting dialogue and exchange of ideas amongst students—emphasizing upon older children mentoring the younger ones. In terms of recent infrastructure upgrade, Smt. Menaka Gandhi inaugurated a new fully equipped infirmary. The first batch of Class XII students graduated in 2014 and these students are pursuing higher education in renowned institutions.